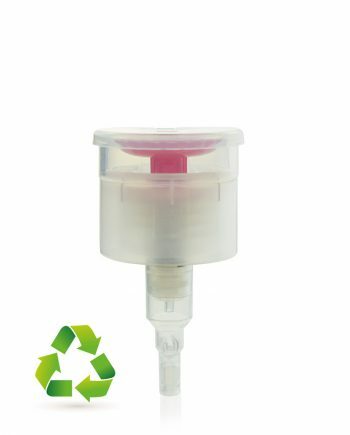 Our 100% RECYCLABLE top dispenser pumps have been designed to work with cotton pads, cotton wool or alternative cleansing cloths. You can dispense the liquid onto the pad without making a spillage. 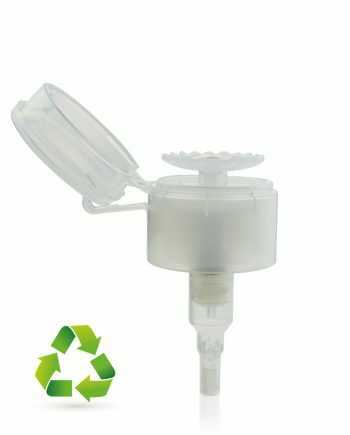 These top dispensing units work well with cleansing chemicals, nail varnish removers, toners and polishing liquids.